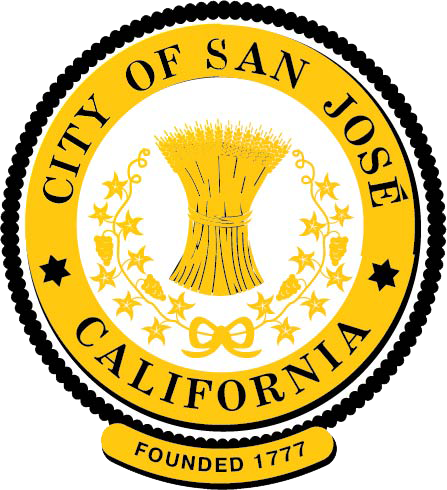 On this page you will find all of the necessary exemption, exclusion, and change of ownership forms available to California homeowners in beautiful San Jose County. All forms are fillable on your computer by using Adobe’s free .pdf viewer, Acrobat Reader. Upon the purchase of a form, a receipt will be emailed to you containing instructions on how to fill out the form. The instructions provided do not constitute legal advice and should be treated as supplemental information. When in doubt, consult a tax attorney. If you have any questions comments or concerns, please use the contact form in the top right corner and we will respond to you as soon as possible! What is it? :The exemption is designed to be larger than the homeowners exemption, and can exempt $150,000 dollars from your property value for low income veterans who make $40,000 or less, and $100,000 for those who make more. What is it? : The proposition allows for homeowners fifty-five or older to transfer their existing Proposition 13 tax basis to a new home purchase. What is it? : Propositions 58 and 193 allow property owners to pass their existing Proposition 13 tax basis to their children when they die. What is it? : Propositions 58 and 193 allow property owners to pass their existing Proposition 13 tax basis to their grandchildren when they die. What is it? : A change of ownership form for when you sell off the entirety or a portion of your property. What is it? : A change of ownership form for when you sell off the entirety or a portion of your property due to the death of the owner.